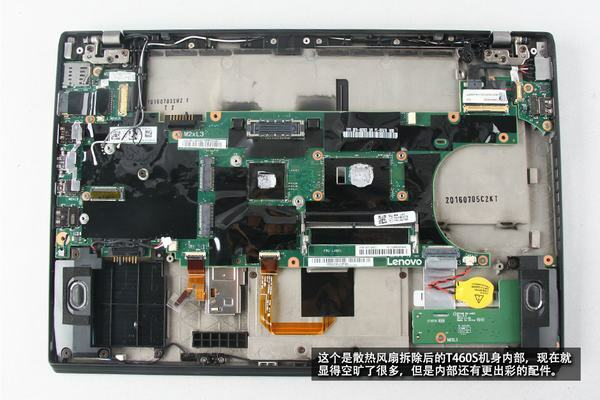 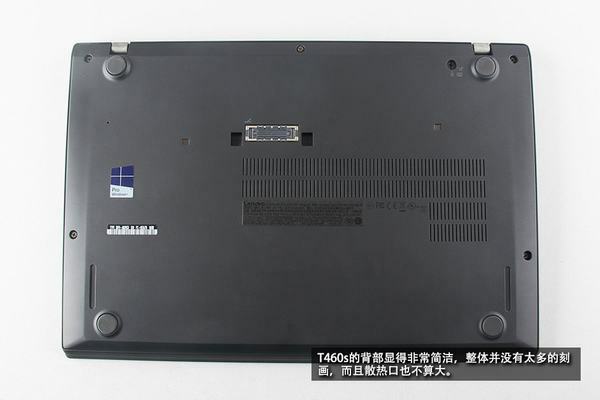 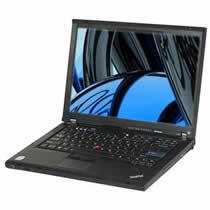 In this guide, I will explain how to disassemble a Lenovo ThinkPad T460s in order to remove the bottom case, SSD, RAM, hard drive, wireless card, cooling fan, speaker and motherboard. 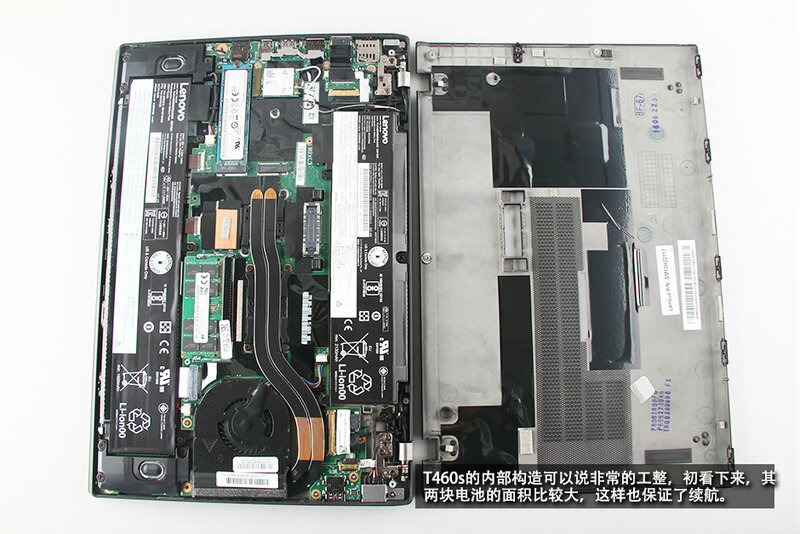 Pry up and remove the bottom cover. 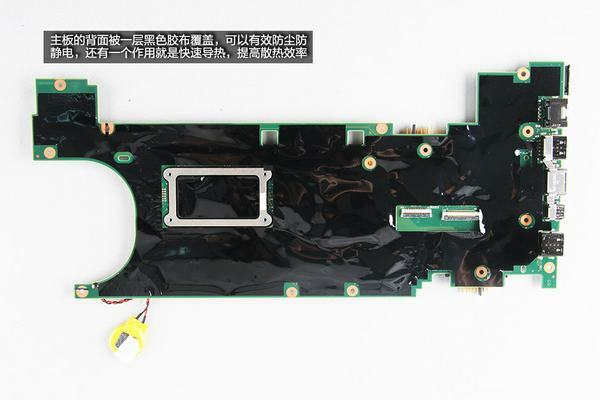 With the bottom cover removed, you will be able to access the battery, SSD, RAM, wireless card, speaker, heat sink and cooling fan. Remove all screws securing the battery and disconnect the battery connector from the motherboard. Take out the battery from the laptop. 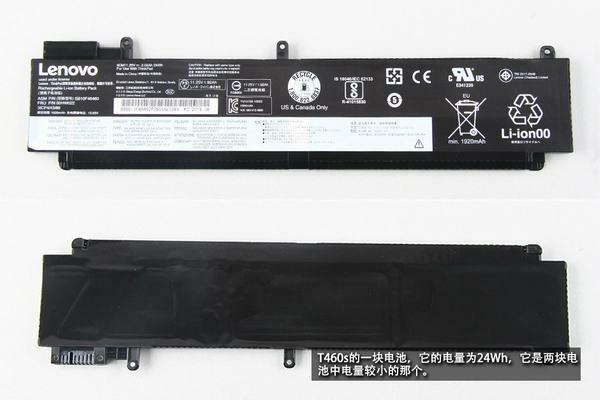 Lenovo ThinkPad T460s comes with two batteries to get better battery life. The battery is beside the LCD hinge, the capacity of 24Wh. 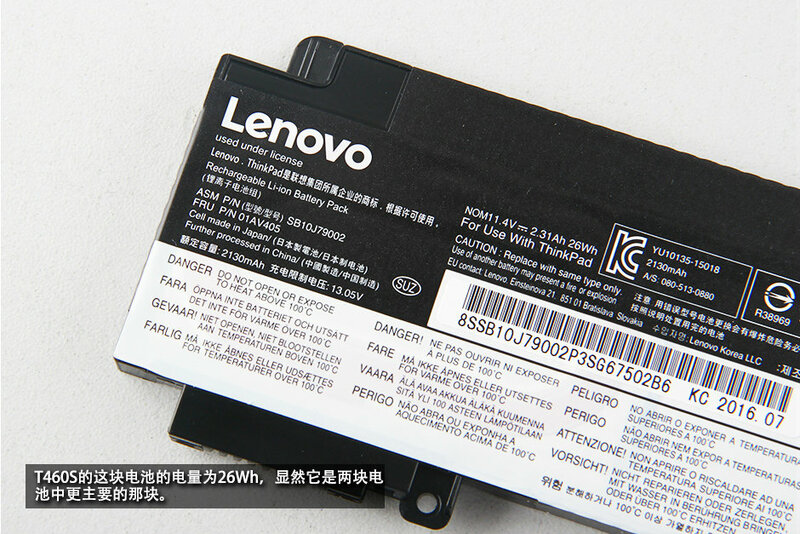 11.25V, 1920mAh, 24Wh Li-ion battery, Lenovo P/N: SB10F46460, 00HW022. 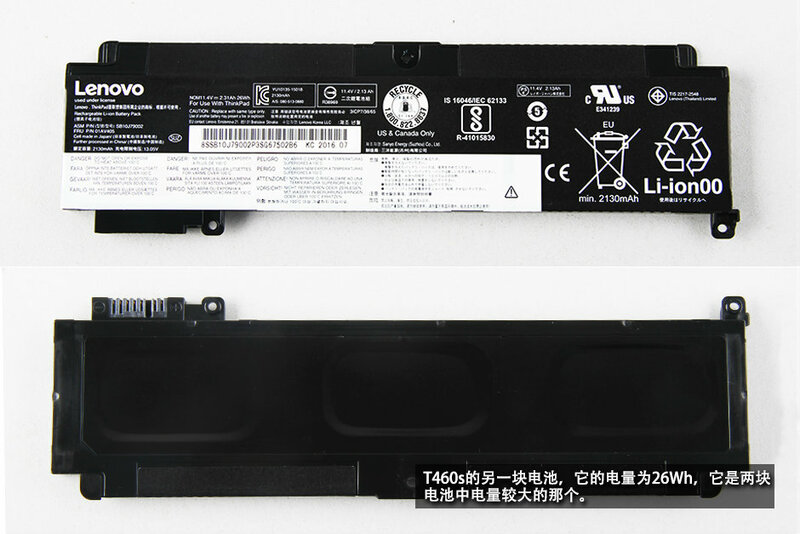 Here is another battery, which is beside the RAM module. 11.4V, 2130mAh, 26Wh Li-ion battery, Lenovo P/N: SB10J79002, 01AV405. 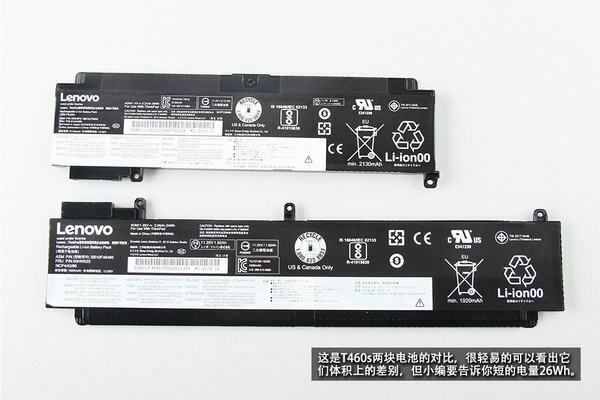 Compared to two batteries, we found that the short battery capacity is larger than the long battery. 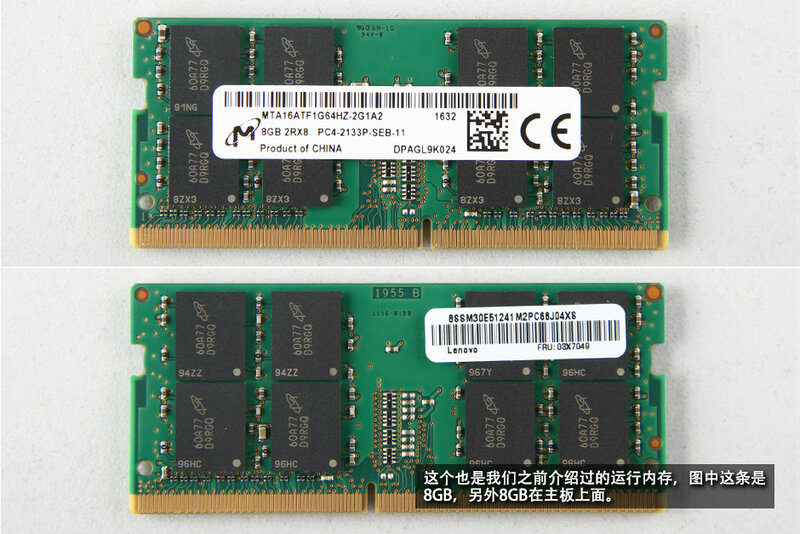 Separate the clips and take out the RAM. 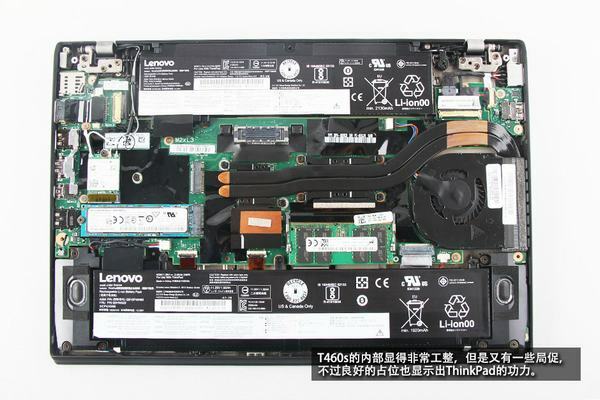 Lenovo ThinkPad T460s has 8GB RAM is soldering on the motherboard. 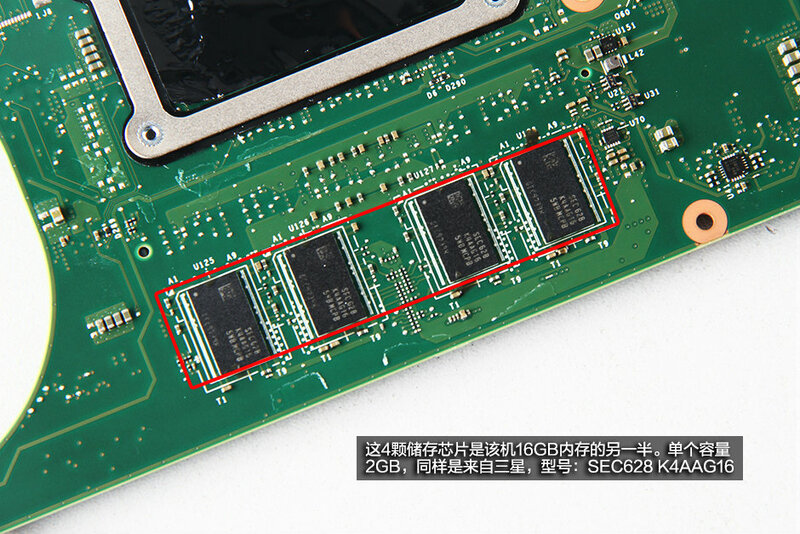 The ThinkPad T460s features a Micron 8GB PCD4-2133P RAM. 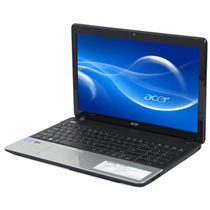 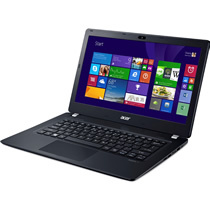 If necessary, you can upgrade it to 16GB RAM. Remove one screw securing the SSD and pull out it from its slot. 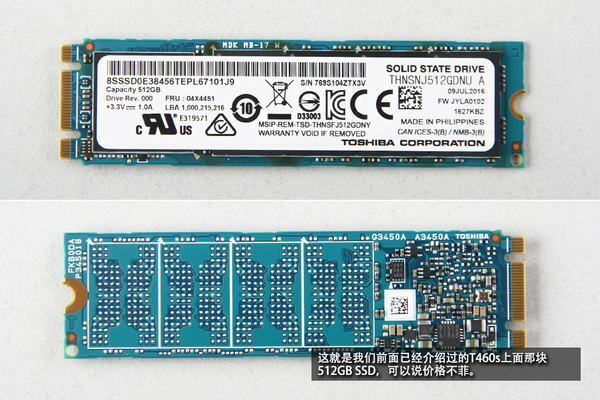 The ThinkPad T460s comes with a Toshiba 512GB M.2 SSD. 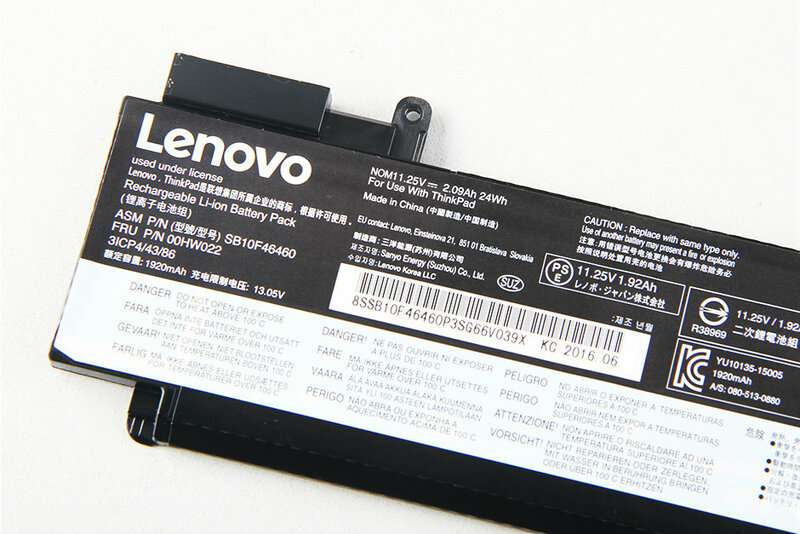 Lenovo P/N: 04X4451. 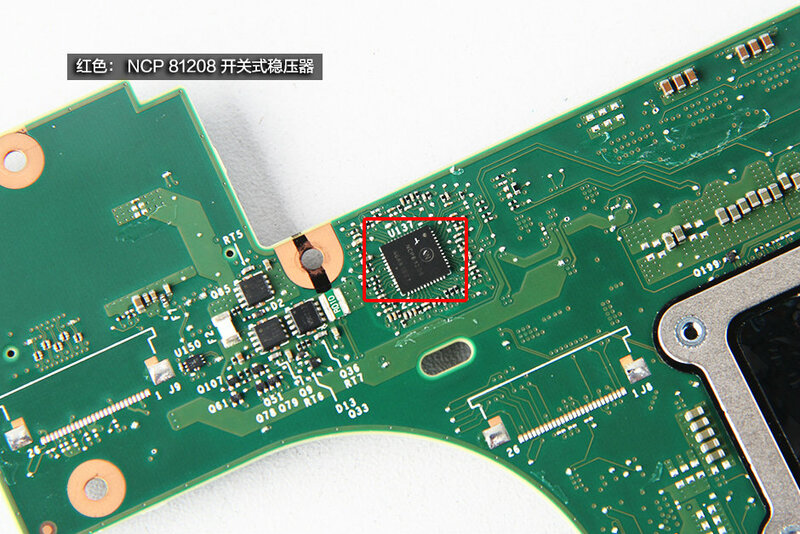 Remove one screw securing the wireless card and unplug two antenna cables. 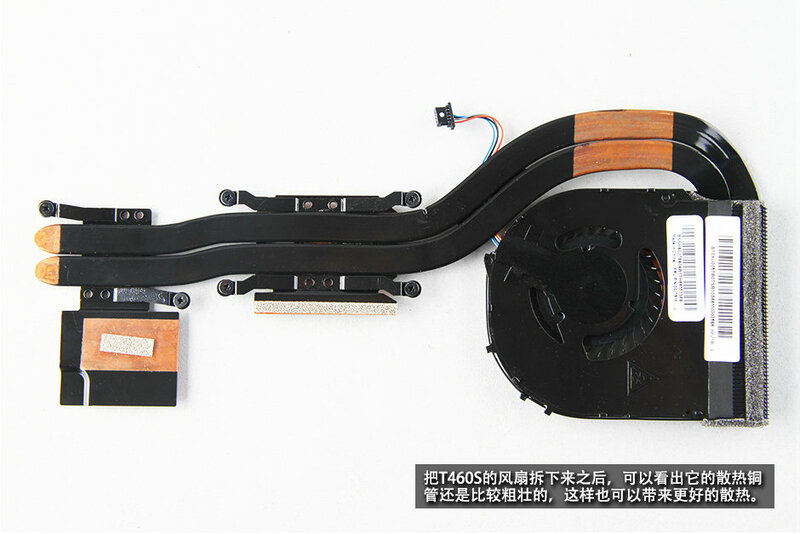 Take out the card from its slot. Intel® Dual Band Wireless-AC 8260NGW wireless card. 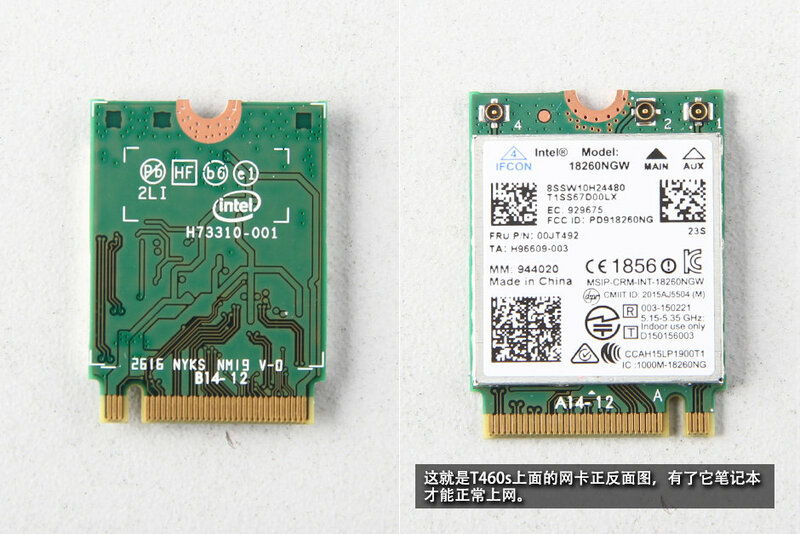 The card supports 802.11ac, dual band, 2×2 Wi-Fi and Bluetooth® 4.1. 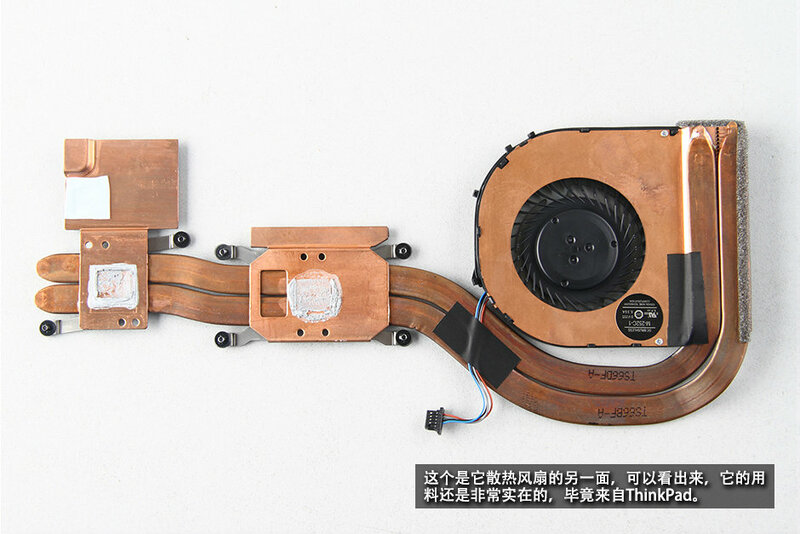 Loosen six screws securing the heat sink and disconnect the fan cable from the motherboard. 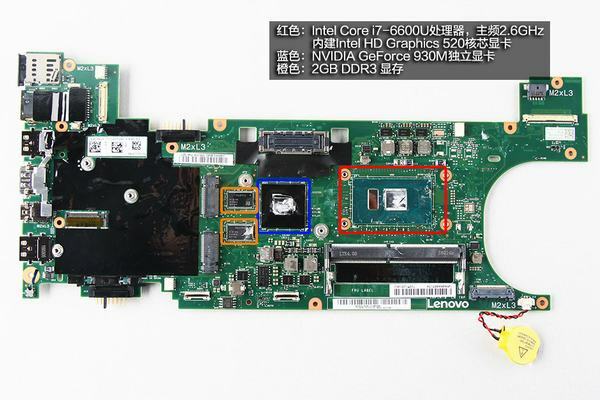 Disconnect all cables from the motherboard and remove all screws securing the motherboard. Lift up and remove the motherboard from the laptop. 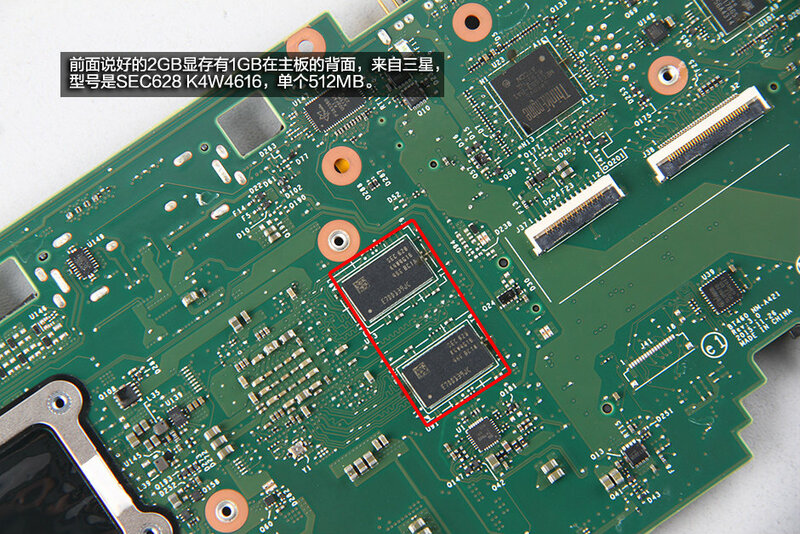 The back of the motherboard covered with a layer of graphite stickers, it can prevent static electricity, there is a role is heat radiation. 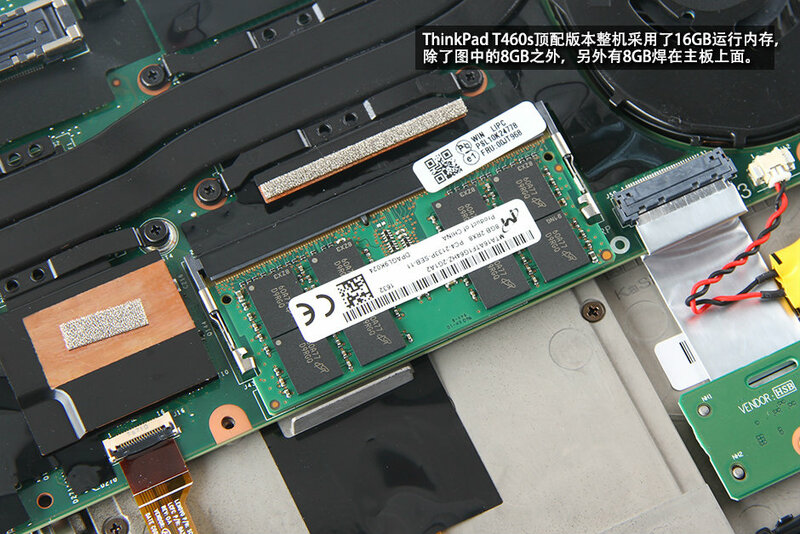 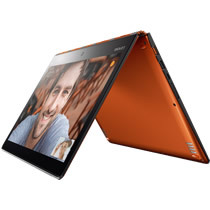 The ThinkPad T460s have 2GB video memory, 1GB on the front of the motherboard, 1GB on the back of the motherboard. Here’s 8GB RAM onboard. Samsung SEC628 K4AAG16, single of 2GB. 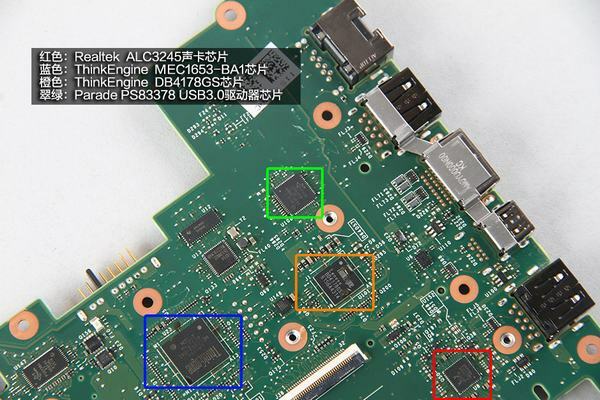 What is the use of switch S3 on mother board?